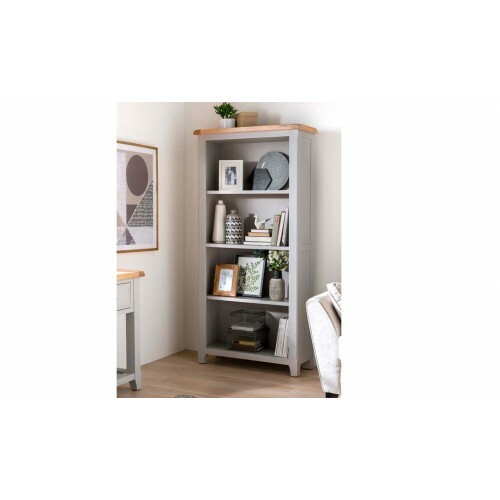 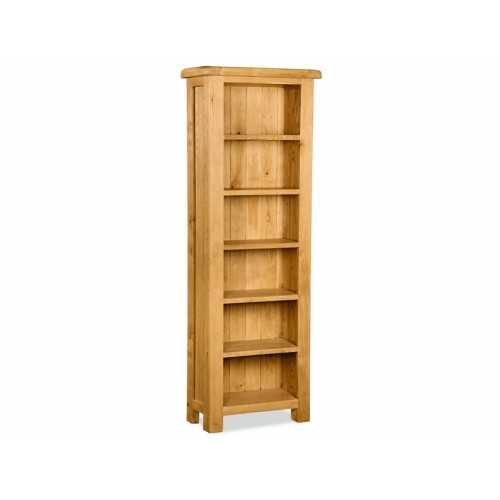 The Aylesbury Bookcase Low 2 Fixed Shelves is a great storage solution for many of those items you n.. 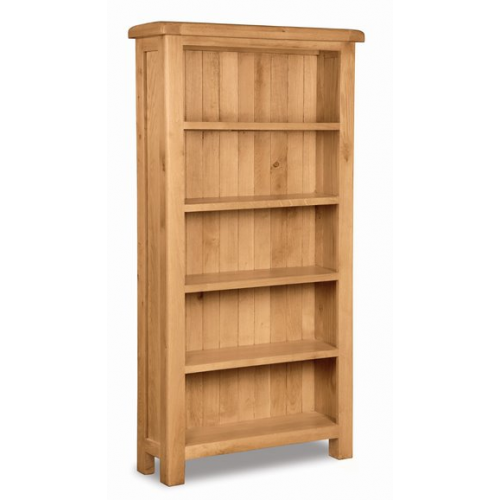 The tall slim bookcase from our Aylesbury range has 6 shelf spaces for your books and ornaments. 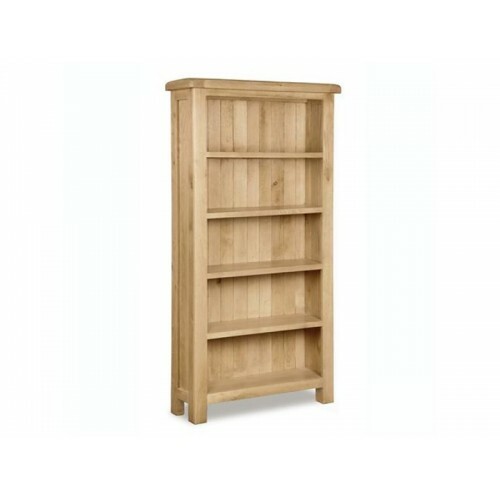 Mea.. 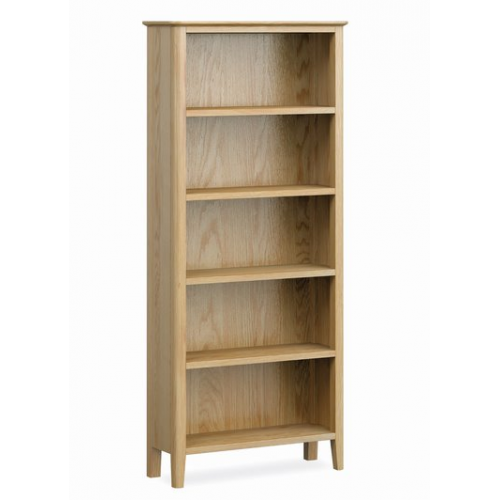 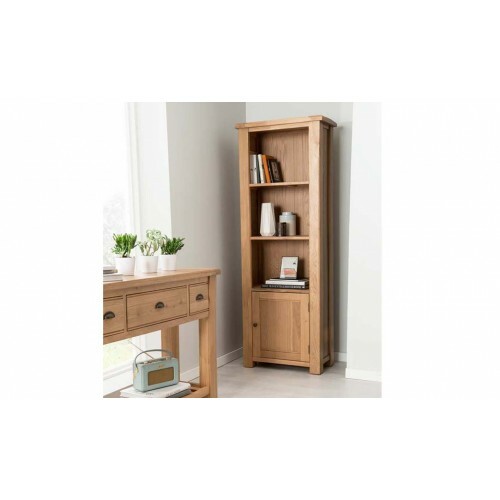 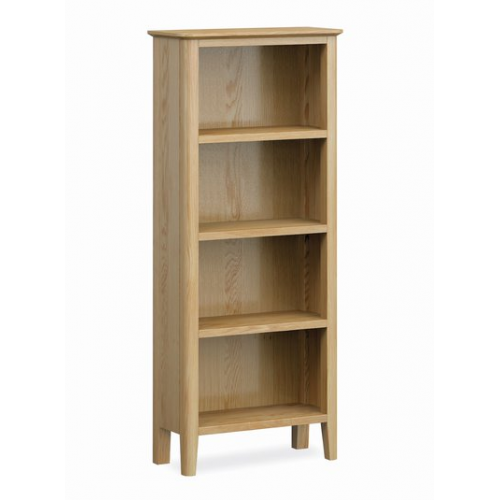 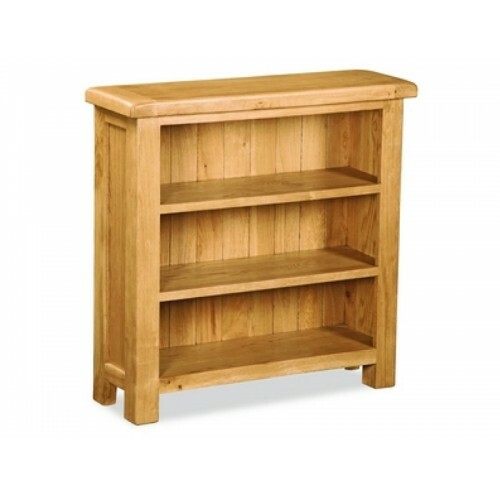 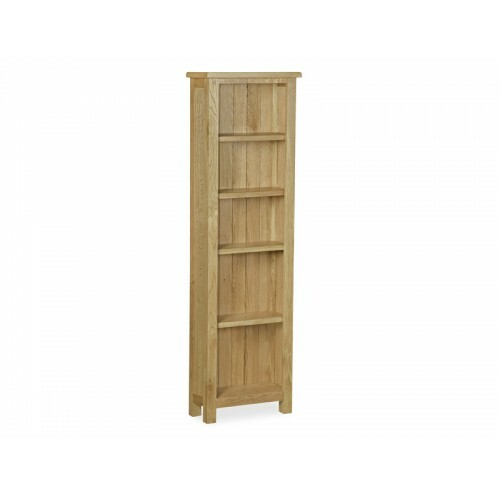 Standing at a full 1m 80cm, this tall wide bookcase from our Aylesbury range has 6 wide spaces for y.. 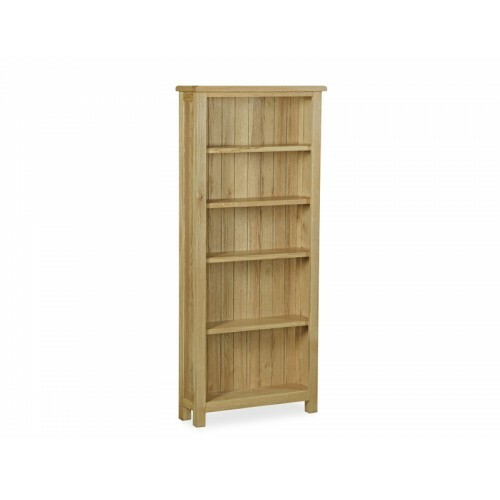 THE BOOKCASE FROM OUR AYLESBURY COMPACT RANGE HAS 5 SHELF SPACES FOR YOUR BOOKS AND ORNAMENTS. 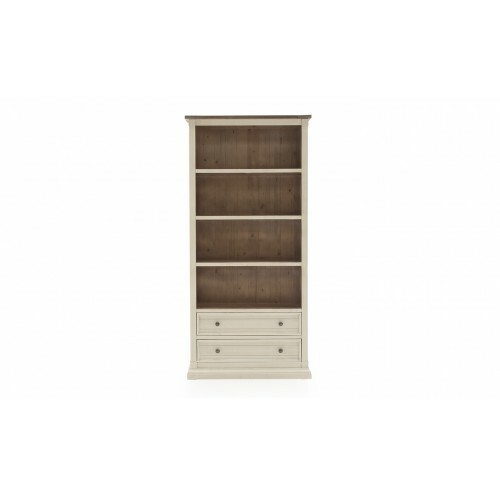 MEASU.. 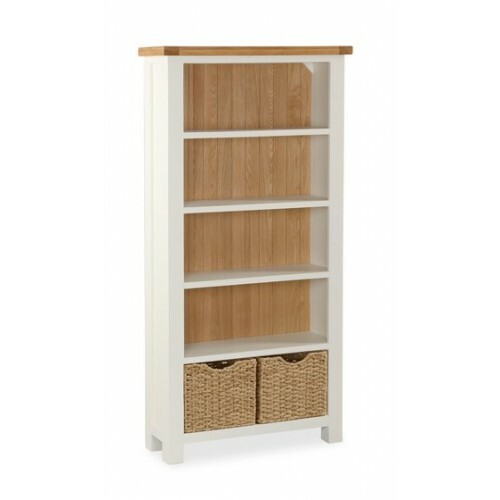 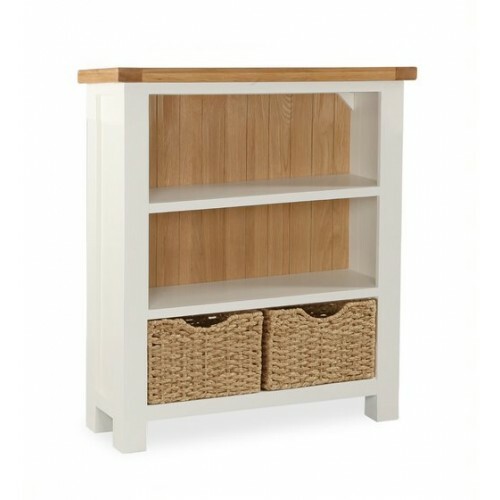 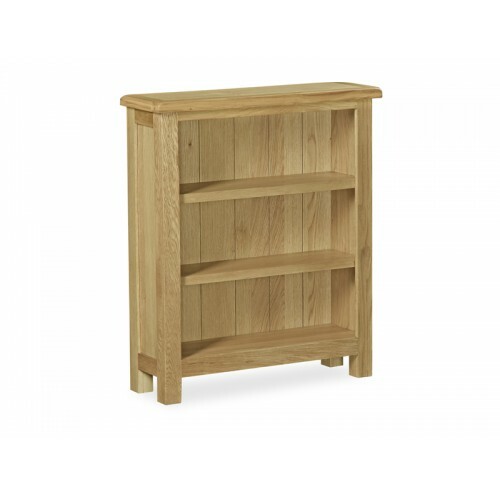 THE BOOKCASE FROM OUR AYLESBURY COMPACT RANGE HAS 3 SHELF SPACES FOR YOUR BOOKS AND ORNAMENTS. 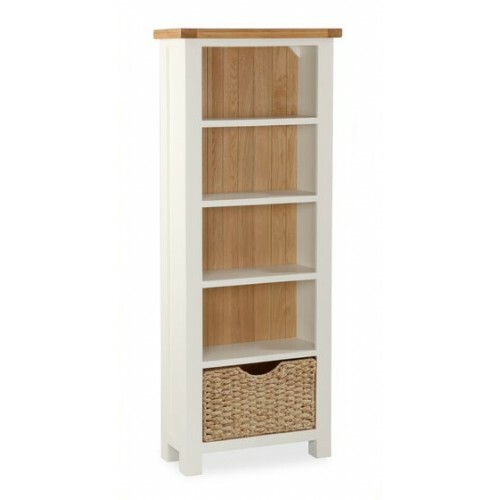 MEASU..
country cream bookshelf with baskets ..
country cream small bookshelf with baskets ..